Welcome to your brand new Clarins Salon in Newport, South Wales. The Handpost Beauty Treatment Rooms are situated within easy convenience of Cardiff, Newport and the South Wales area. 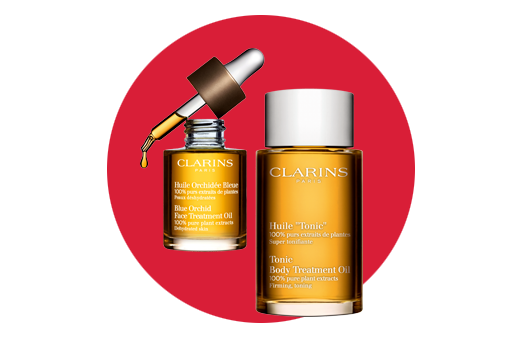 We specialise in offering the highest standards of beauty treatments using only premium quality products from the Clarins, St Tropez and Jessica ranges. Click the images below to be taken to our treatments and offers pages, alternatively, please explore our site...we look forward to your visit! 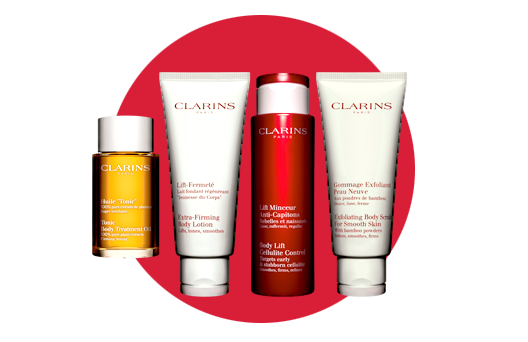 The Clarins Handpost Beauty Treatment Rooms are based on the outskirts of Newport City Centre, South Wales and are located within the Handpost Pharmacy, Stow Hill. As you walk into our salon, your therapist will welcome you with a smile. 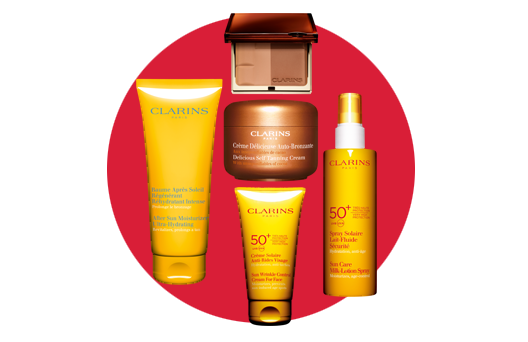 Throughout your visit, you will be given specialist beauty advice on Clarins products as well as the most effective way to apply them. All the Clarins Therapists in our Newport Clarins Salon undergo special, rigorous training to ensure that our clients receive the quality of treatment and experience they have come to rely on from the Clarins brand.